Welcome to Nivika MedSpa. We are pleased to offer a variety of cosmetic and laser services to our patients. This incudes everything from injectable fillers and Botox, to chemical peels, laser skin treatments, weight loss and much more. 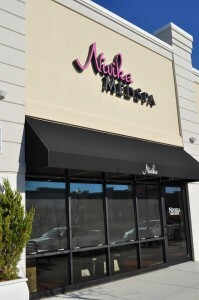 Our state of the art facility is equipped with all the latest equipment and techniques in the cosmetic skin care field. Dr. Ramesh Patel is a Board Certified Internal Medicine doctor and has been in practice for 22 years. He is dedicated to patient understanding and satisfaction. From his caring and experienced staff, to his unhurried consultations, Dr. Patel is committed to helping his MedSpa patients reach their goals and realize their dreams, comfortably and safely.